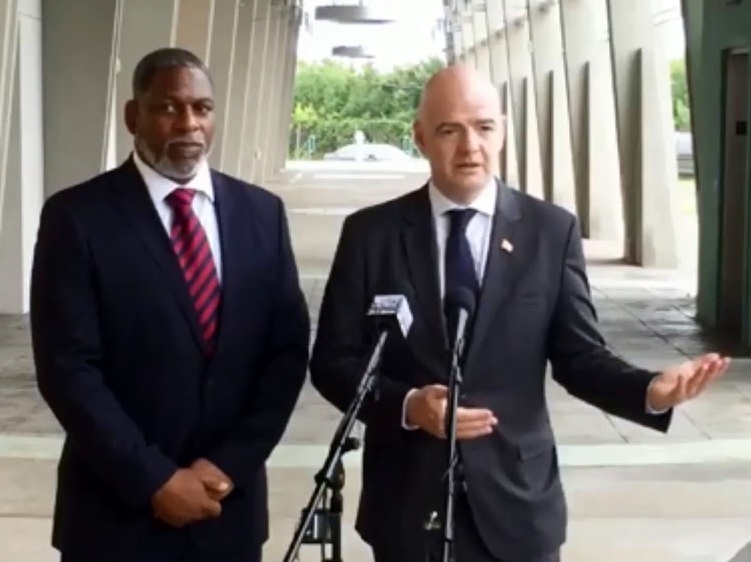 The Executive Committee of the Caribbean Football Union (CFU) met on, December 19th, 2018, in Barbados and unanimously decided to support the candidacy of Gianni Infantino for a new four-year mandate as FIFA President, from 2019 to 2023. CFU is composed of 31 members of which 25 are FIFA members including Bermuda, all of which have already provided individual letters of support for Infantino in recognition of what has been achieved at FIFA since his election in February 2016. “We are happy with all the reforms FIFA has undergone in the past two years and how the development of football has been strengthened in our region. Gianni treats all of us as equal members, and we are confident he is the right person to lead FIFA forward in the years to come and continue helping Caribbean football further improve and reach higher levels,” concluded Harris.